....and it is powered by a Valjoux 7730. Production was only during 1969 and serial bands are 133xxx and 134xxx. 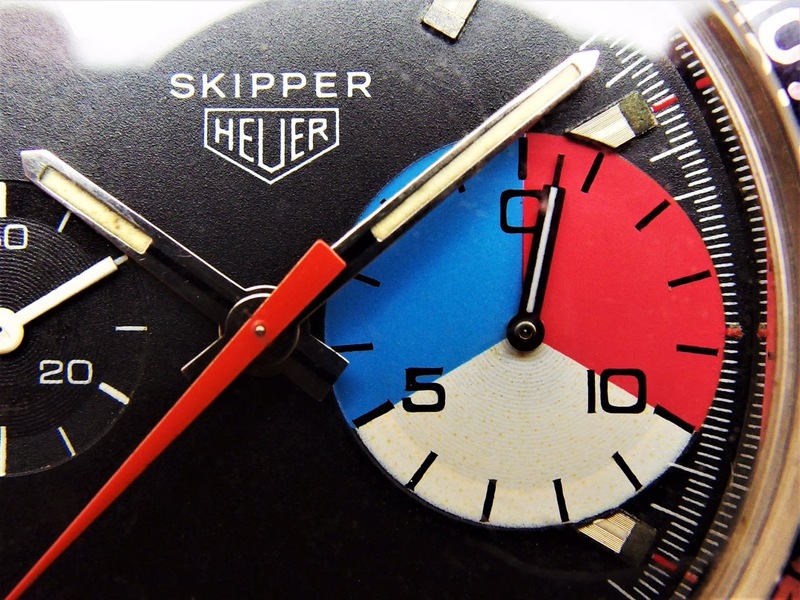 The first generation „Skipper“ was cased into a „Carrera“ 2447 case and it was called „Skipperera“. 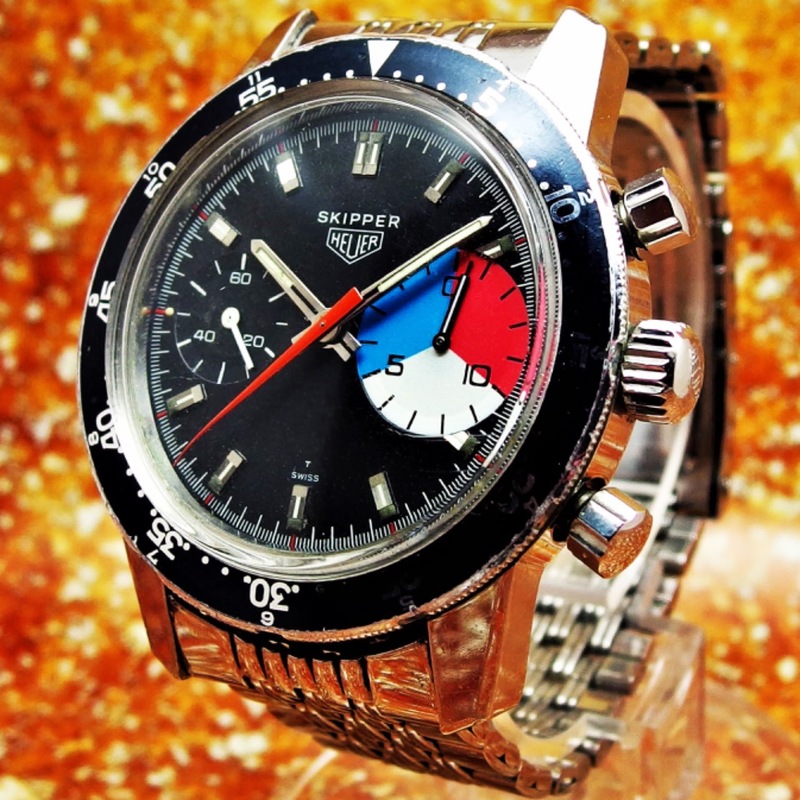 Moving thereafter into the Autavia case provided superior waterproofing as well as better legibility thanks to a slightly larger case.